Your voice controls it all. Search for movies and shows. No more scrolling and clicking each letter. Alexa will find it when you say it. Access your personalized DVR instantly. Turn your TV on and off. Even when you can’t find the remote. 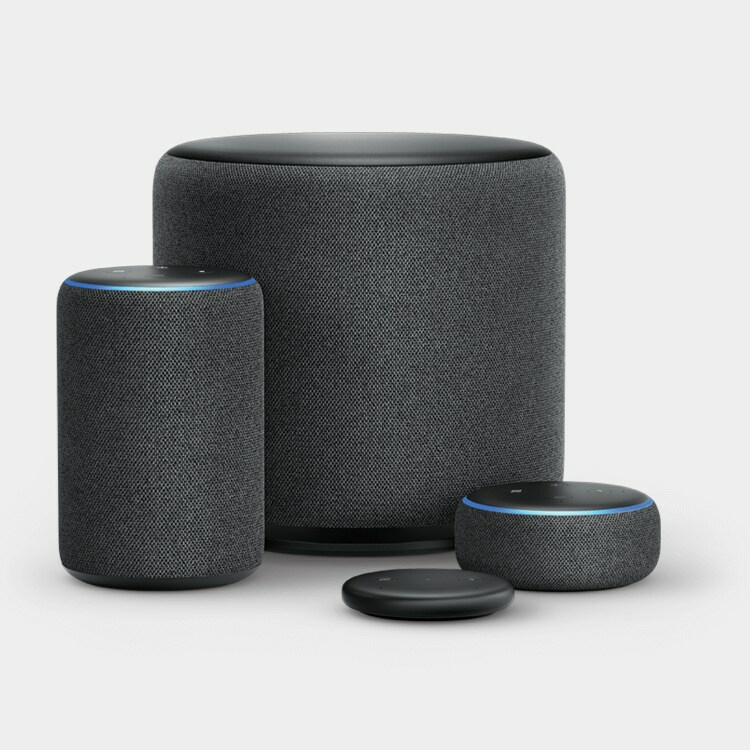 TVision works with all Amazon Echo devices. You can control TVision from virtually anywhere, even using your Alexa app. And with the Echo Dot, it's easy to place Alexa in every room.